Choosing the right lawyer for you is the most important decision you will make. If you are facing a divorce, child custody battle, or a criminal matter, chances are you have your plate full. Add the additional task of finding the right lawyer for YOU and your case, and it can be overwhelming. I cannot stress enough the importance of hiring the right lawyer for YOU. Doing so can alleviate a lot of the stress you are feeling and make the progression of your case much more bearable. 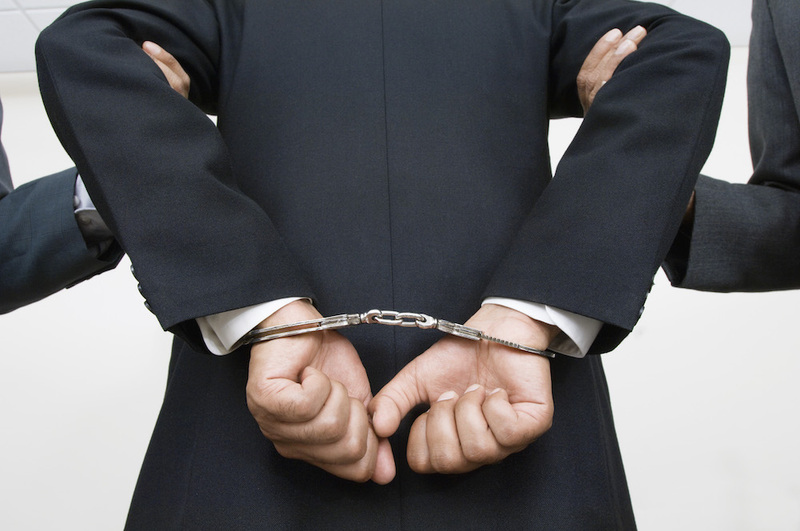 So how do you go about finding the right lawyer for you and your type of case? It is a lot easier to find a lawyer that is right for your case than it is to find one the is right for YOU. YOU are the most critical aspect of your case, there are millions of divorces, child custody battles, and criminal cases, but there is only one YOU. Many qualified lawyers can handle your aggravated domestic violence case, but there are far fewer that are right for YOU. You could search Google and come up with a zillion lawyers whom all would love to work on your case. However, can you work with every one of those lawyers? Chances are there are only a few on that list you can work with to the success of your case. A better alternative is to ask your friends for a referral to a lawyer they know or have used in the past. From the beginning, you have some foundation to build upon knowing that your friend has worked with the lawyer and maybe you can too. Choosing a lawyer is a time-consuming process, but the reward for finding the right lawyer for YOU has big dividends as your case progresses along. However, there is one caveat, particularly in criminal and domestic violence cases, you do not have the luxury of taking your time searching for a lawyer. Maybe the police are at your door or want to take you down to headquarters for a statement. In this case, you are going to need to lawyer up very quickly. As we all know, you should never talk to the police without a lawyer. Here is my video explaining why that is so important. So if you find yourself in this situation, my cell phone number is 305-299-7256. Never, ever speak to the police without a lawyer! Otherwise, your time spent looking for the right lawyer for YOU is time well spent. Look for someone who is local, regularly practices in the area of law you need, and familiar with the local courts. It is a bonus if you find a lawyer that has been before your judge before. Sit down with the lawyers and ask them direct and pointed questions. Once you are confident the lawyer is knowledgeable in the area of law you need, see if you can work with that lawyer. One complaint I frequently hear from clients who went to other lawyers first is a lack of communication. People communicate differently, speak to one another dissimilarly, and have very different interpersonal skill sets. 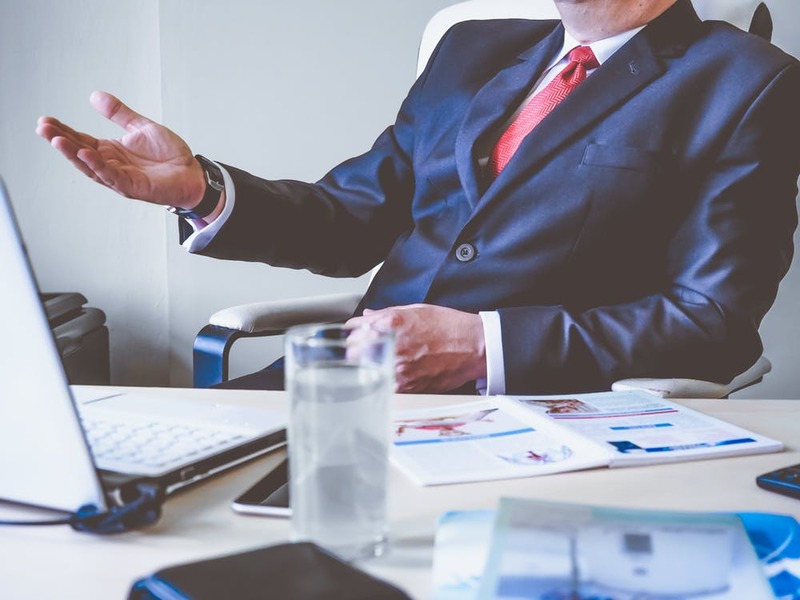 Finding the right lawyer for YOU has a lot to do with how you communicate and how your interpersonal skills mesh with the lawyer’s interpersonal skills. How comfortable are you in talking to the lawyer? It would be best if you were comfortable because you are going to have to tell the lawyer some very personal things about yourself. Make sure you are on the same page with the lawyer in the communications department. If you can speak with your lawyer and feel as comfortable in the communications as you do with a friend, chances are you are talking to the right lawyer for you. I have been a lawyer for a long time, and I was a police officer for a long time, I realize that sometimes, bad things happen to good people. I can not stress it strongly enough that you should never, ever speak to the police without a lawyer by your side. Should you ever find yourself in such a situation and can not reach a lawyer, my cell phone number is 305-299-7256, call me immediately.